The “Deflategate” news train keeps rolling. 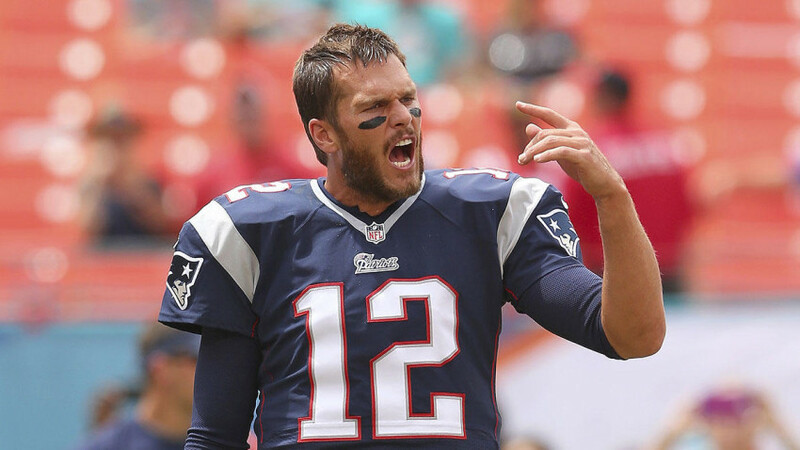 Tom Brady has been found guilty in both the court of public opinion, and by NFL Commissioner Roger Goodell. His four-game suspension, currently under appeal, has been lauded by many. The media circus surrounding this controversy reminded me of what Irv Cross mentioned in The Game before the Money. He discussed the difference between today’s media and his approach while working on The NFL Today. True indeed. Few pundits bothered to read the Wells Report, duplicating the scenario that took place when baseball’s Mitchell Report hit the streets. Opinions abound, but nobody will truly know the real story except for Brady and his conspirators if the allegations are true. The point of this column is not to question Brady’s guilt or innocence, but merely to keep in mind that many opinions aren’t founded in research. You can read the Wells Report for yourself here. Sports cheating is kind of a gray area. At times the actions are revered. Baseball is the prime example. Gaylord Perry. The Niekro Brothers. Stealing signs. Doctoring baseballs and corking bats is even joked about. Don Sutton quipped that Vaseline isn’t a foreign substance — it’s made in America. It’s even funnier when someone gets caught, e.g. the classic Joe Niekro “Nope! Nothing in my pockets!” episode in 1987. Nobody’s laughing about Deflategate, however, and Goodell handed down a four-game suspension, equating to 25% of the season. Compared to baseball’s standards, that’s much more rigid. Joe Niekro received a 10-day suspension in 1987, missing approximately 2 starts. Considering he started 19 games that year, that’s about 10% of his starts. Pitcher Rick Honeycutt received a 10-game suspension in 1980. Literally tossing a “cut fastball,” he actually cut the baseball with a thumbtack. Again, 10 games probably equated to missing 2 starts. Honeycutt started 30 games that season, so the suspension benched him for 6% of his starts (based on 32 starts). Honeycutt was also fined a whopping $250. I find it interesting to note the differences in how baseball and football handled these suspensions. Assuming the four-game suspension is upheld, it’s also interesting to note that Brady’s suspension would equal Ben Roethlisberger’s, after Roethlisberger was accused of sexual assault. Goodell originally suspended Big Ben for six games, citing violations of the NFL’s personal conduct policy. The suspension was later reduced to four games.